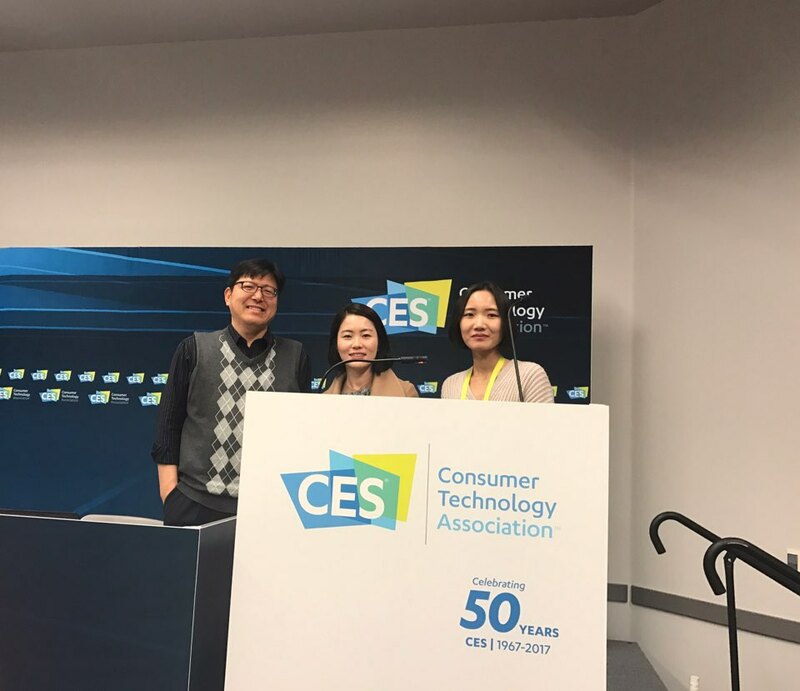 ICCE 2017 (IEEE International Conference on Consumer Electronics) was held from Jan 8-10, 2017 in Lasvegas, USA. Jaeeun Shin, and Hyerim Park gave oral presentations of their papers. 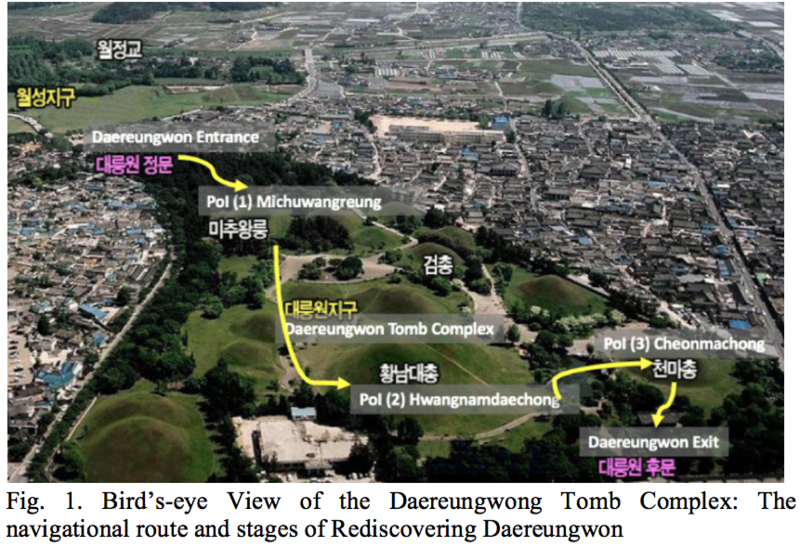 Rediscovering Daereungwon is a location-based Augmented Reality(AR) mobile game application that aims to enrich the experience of navigating Daereungwon, a Korean cultural heritage site consisting of various royal tombs from the Silla dynasty. In this paper, a framework binding 3 main PoIs with distinctive features into a successive, cohesive, and immersive narrative is introduced. It appropriates and combines the Memorable Experience Design(MED) Framework and the Interest Curve proposed by Bulencea and Egger (2015) to guide tourists through Daereungwon, while game challenges and rewards in the form of augmented objects and interactions provide them with information on the PoIs and the site of Daereungwon as a whole. There have been a number of researches to provide new media experience through augmented reality technology. However, most of them focus on creating new virtual content rather than remediating existing content such as films and TV programs. In this paper, we design a metadata schema and use cases to provide location-based film experience based on the Spacetelling framework. To evaluate the metadata, we implement the application based on the relational database of the proposed metadata schema and provide it to visitors in the historical site. By analyzing users’ requirements, we could find out that the metadata properties provide new and valuable media experience in terms of affective, cognitive, and operative aspects. People felt more familiar with and interested in the place by watching movie clips in the related place. As a result, we suggest the design guideline derived from the experiment.